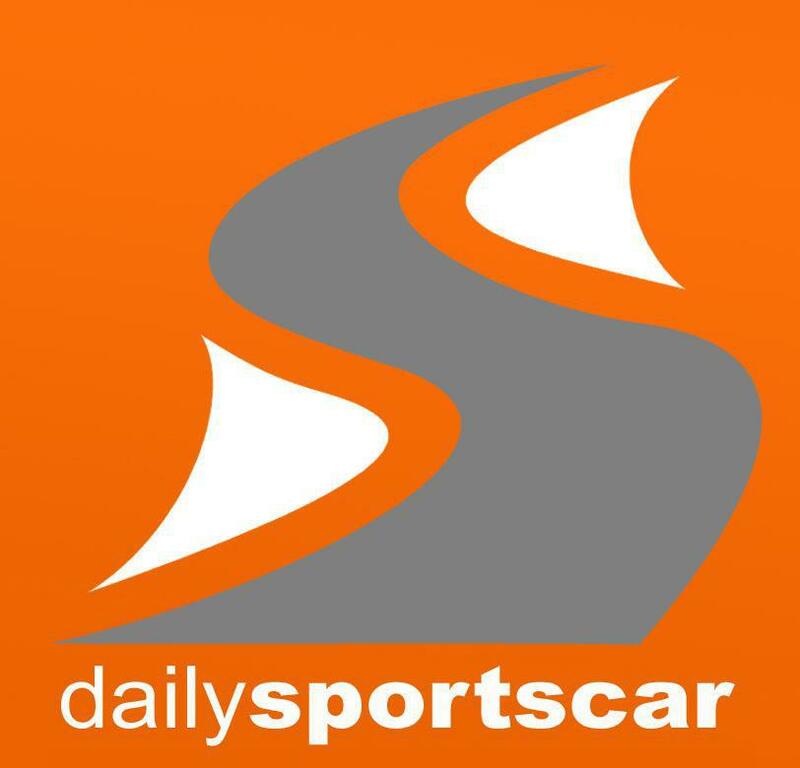 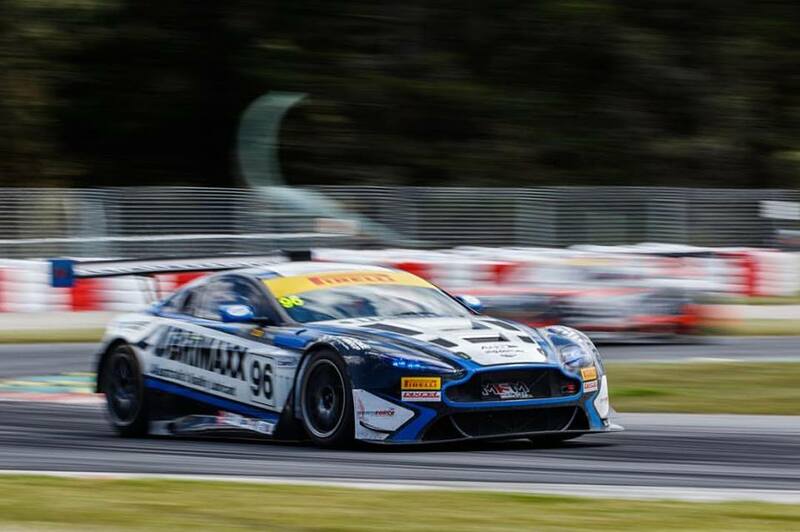 Following on from their emphatic podium position at the final round of the Australian Endurance Championship at Highlands Park, New Zealand last weekend the team have this week announced a rationalisation of the sports programme for 2017 with the sale of one of their cars. 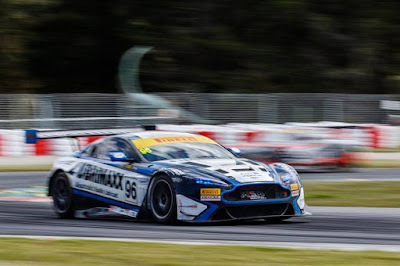 Having secured the purchase of the two former Craft Bamboo Racing Astons earlier in the year, the new AMR Partner team went onto experiment with entries into the GT Asia series before reverting back to their own national endurance and sprint series with their #95 and #96 cars. 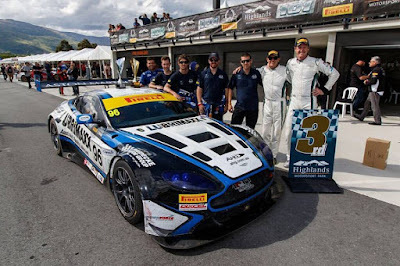 The team have now elected to sell their chassis #11 AMR Vantage GT3 (as raced as the #96 car at Highlands Park) as they look to settle next year in competing mainly in what they now view as by far the strongest GT championship in Australasia - the Australian GT Championship together with a few 'distractions' like Bathurst 12H which is where we will see the team next.